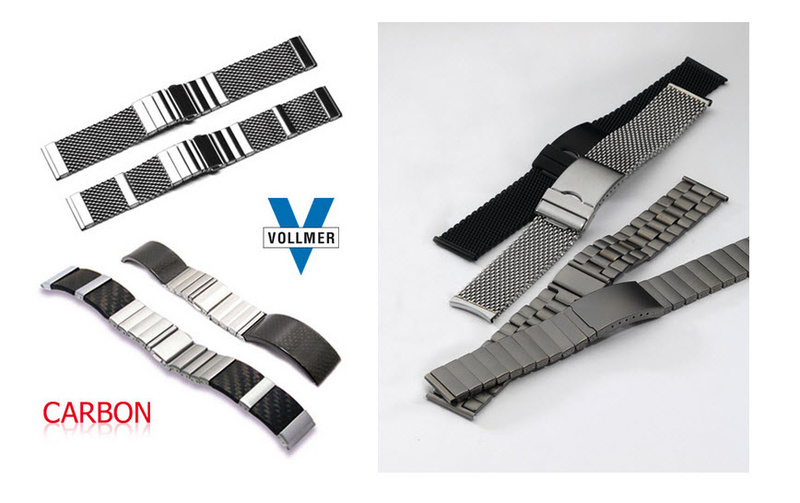 All VOLLMER products perfectly combine function and design - simply keeping the promise Made in Germany. Today the company ARISTO VOLLMER is well known all over the world for its halfmassive and skilfully produced bracelets. They combine robustness with comfort.